Vintage Oaks would like to give a special “Thank You” to our very proud property owners for welcoming us into their beautiful Hill Country home to celebrate with them. Last weekend, the St. Mary’s University campus was home to the rollicking Oyster Bake. This weekend, it’s the free/open to the public 51st Fiesta Jazz Festival. Mortgage rates continued to drop, with the 15-year fixed-rate loan hitting a record low, according to a weekly report from mortgage financier Freddie Mac. 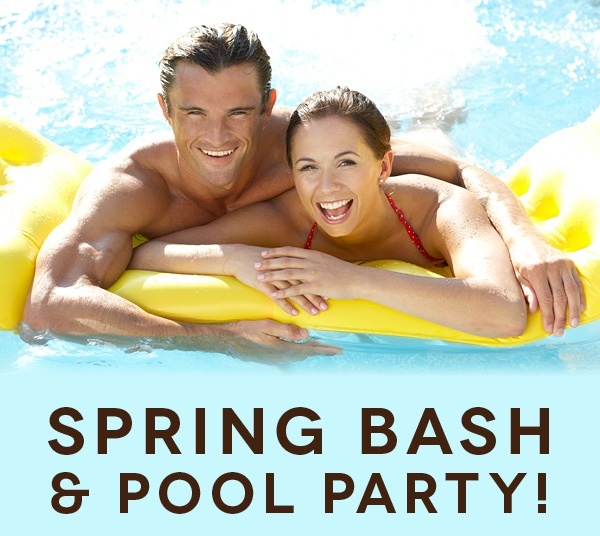 Join us and celebrate Spring in full swing! From 1-4 PM April 28, come to Vintage Oaks Amenity Center to enjoy a community Potluck Lunch. We will have chicken tenders and mashed potatoes from Chicken Express, but remember to bring a side, desserts and drinks to share. 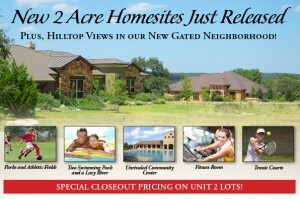 2 Acres homesites now available! Our new gated neighborhood boasts beautiful hilltop views with exclusive amenities: 2 swimming pools and a lazy river, parks and athletic fields, fitness room, tennis court and an unrivaled community center. Housing construction passed the psychological mark of one million starts in March coming in at 1.036 million homes, up 7 percent from an upwardly revised February level of 968,000. The surge was due to a 31 percent increase in apartment construction to a level of 417,000 units, the highest since January 2006. Single-family construction fell 4.8 percent to 619,000 from an upwardly revised February level, which was the highest since May 2008. The first quarter single-family average was 628,000 up 6 percent from the fourth quarter 2012. We can go on for hours about why New Braunfels is the perfect place to live in, but we also know everyone likes a short and sweet list. 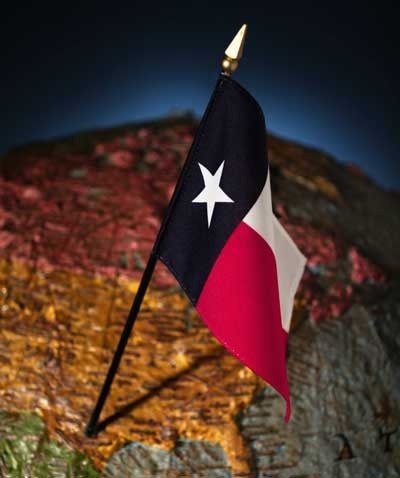 So here is our top 10 reason to live in New Braunfels – keep in mind the complete list should actually go for miles!